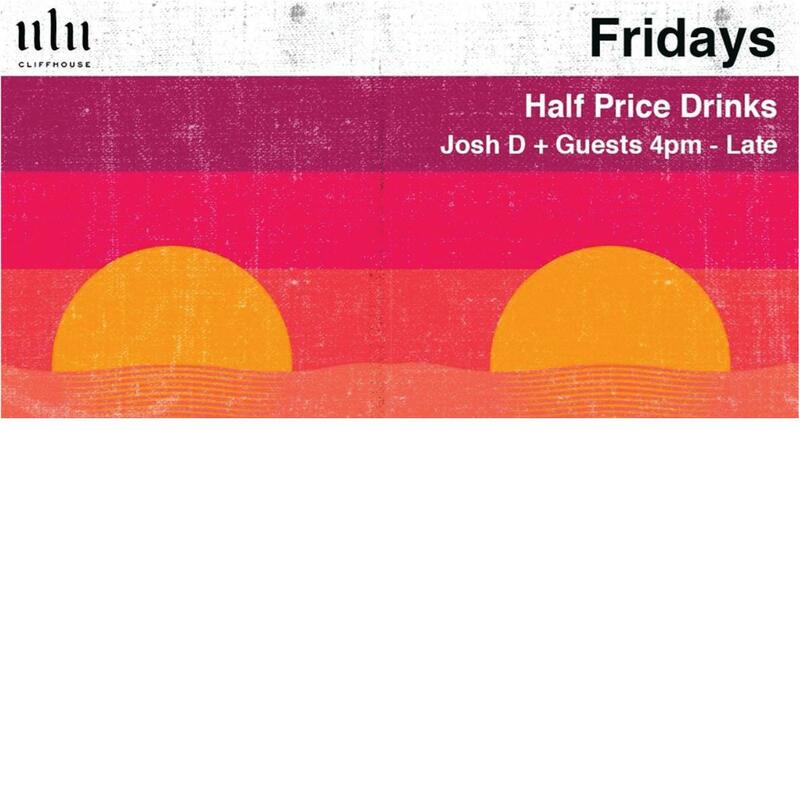 Ulu Cliffhouse Fridays with half-price beers, cocktails and spirits to get the party started and keep it going all night long. Resident DJ Josh D from 4pm to kick off the weekend on the Bukit in a Friyay kind of way! Get in & go wild.